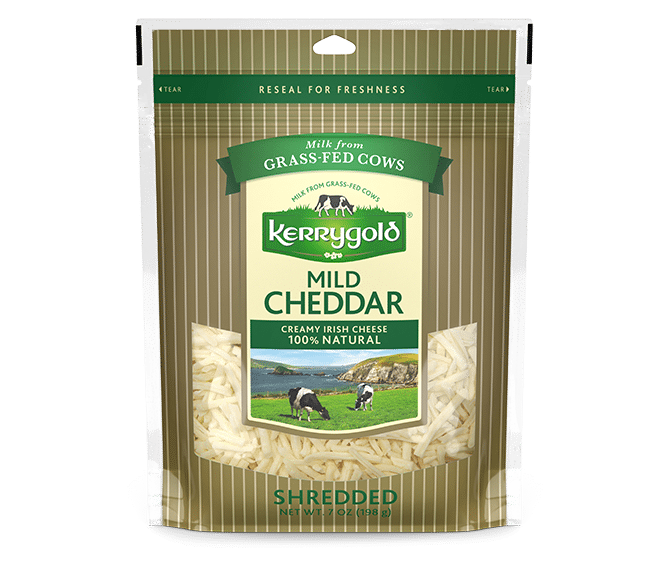 We’ve shredded this mellow, balanced and smooth cheddar so you can easily and quickly add it to your favorite dishes and recipes, making them all the more delicious in the process. 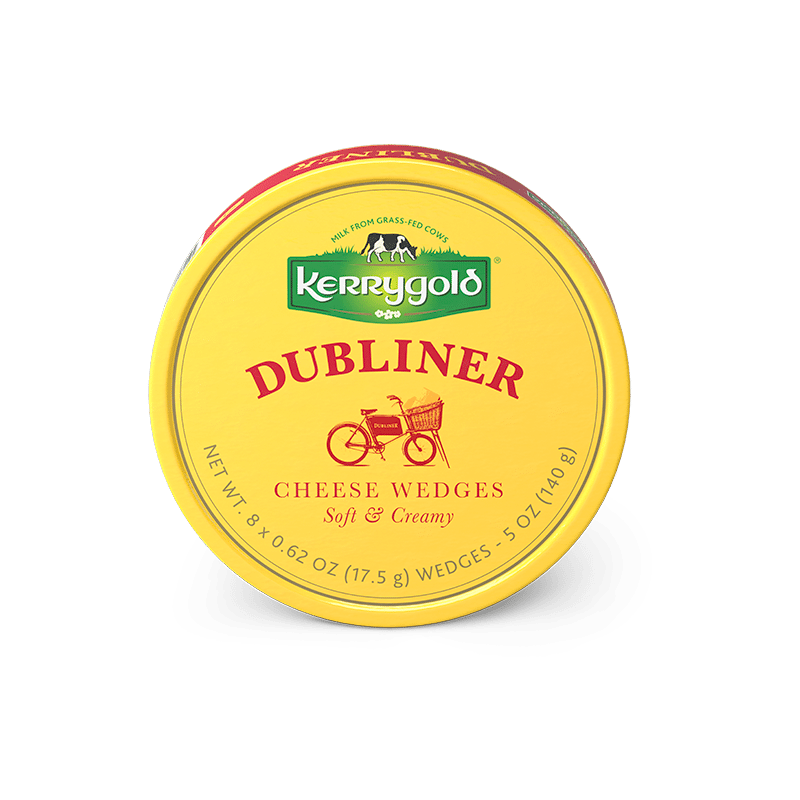 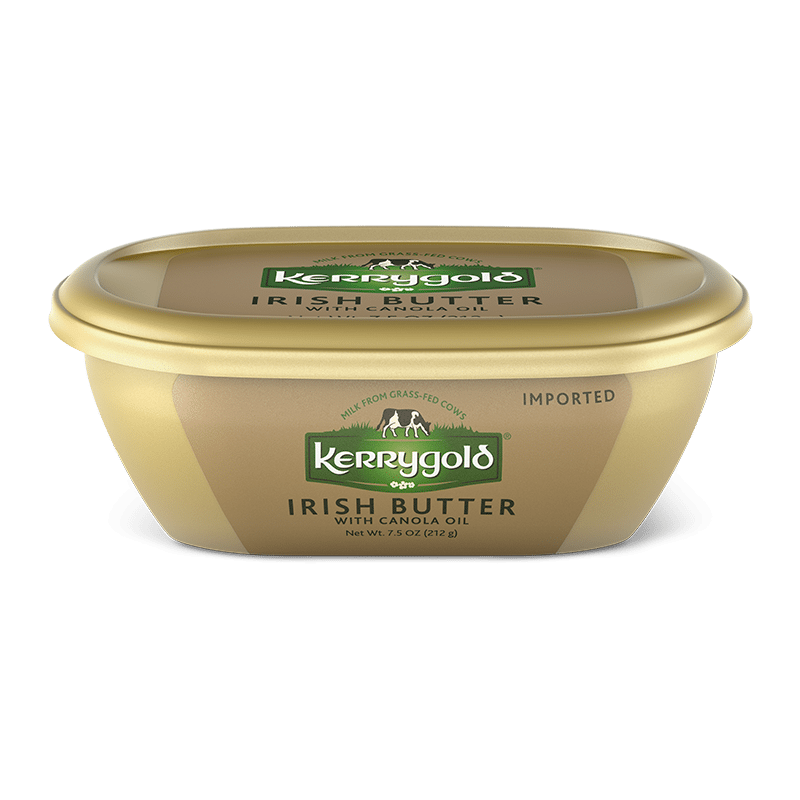 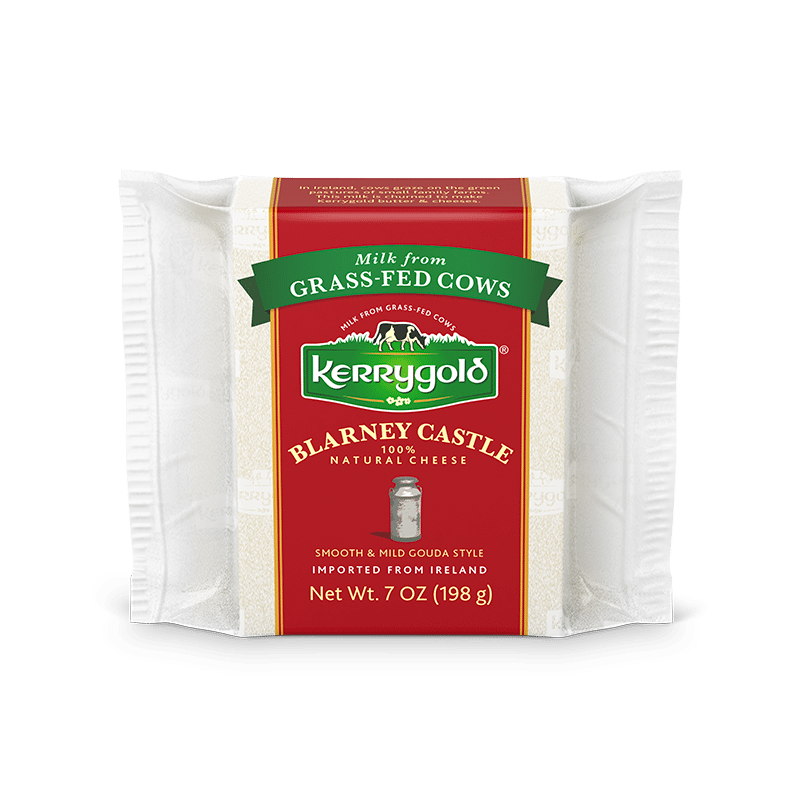 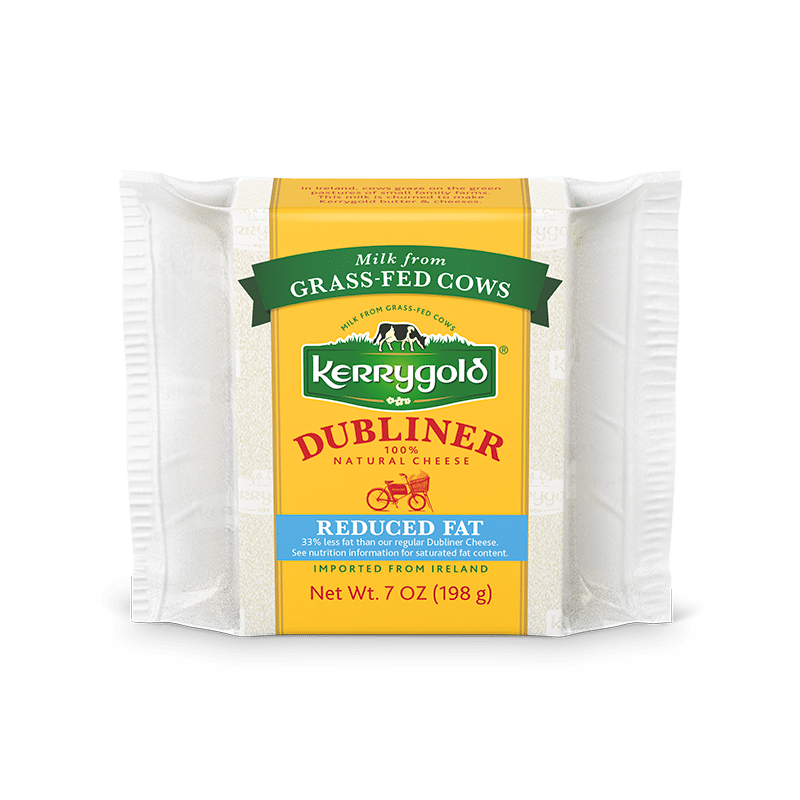 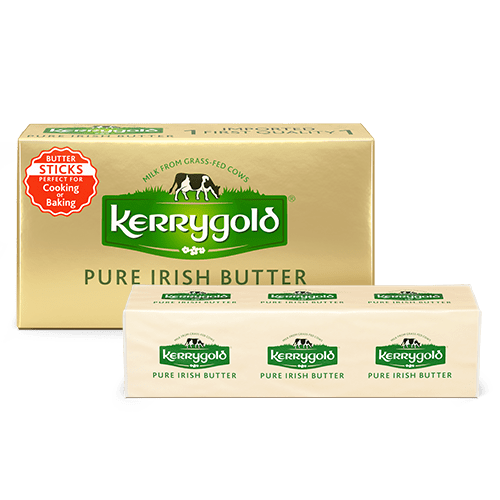 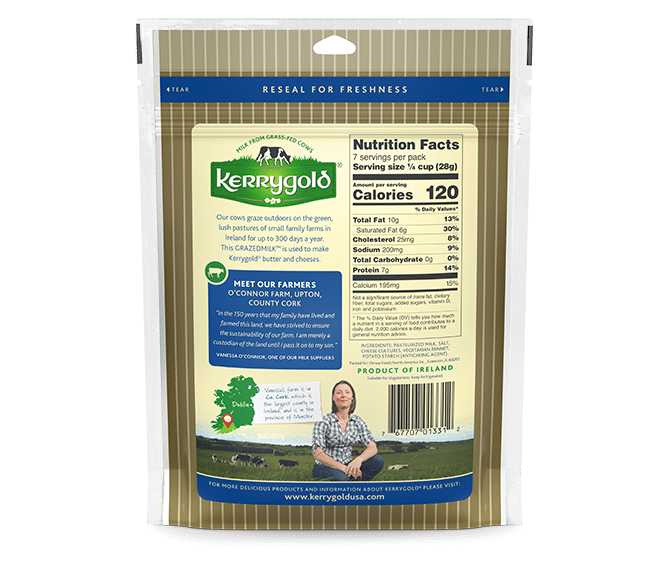 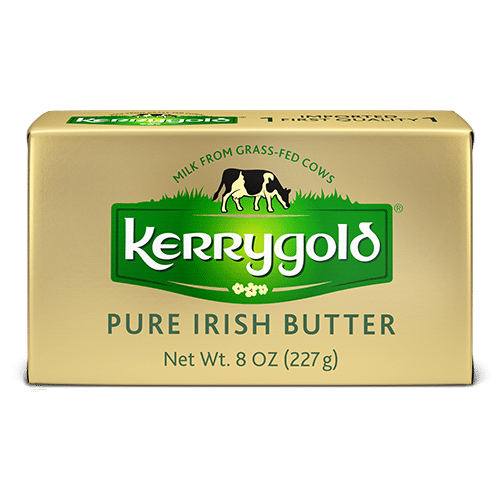 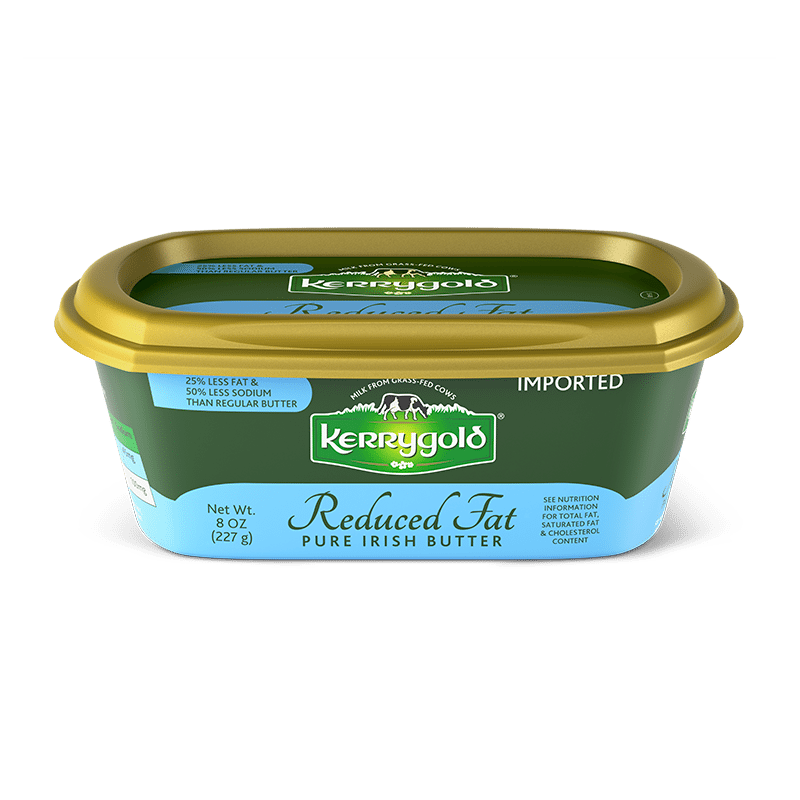 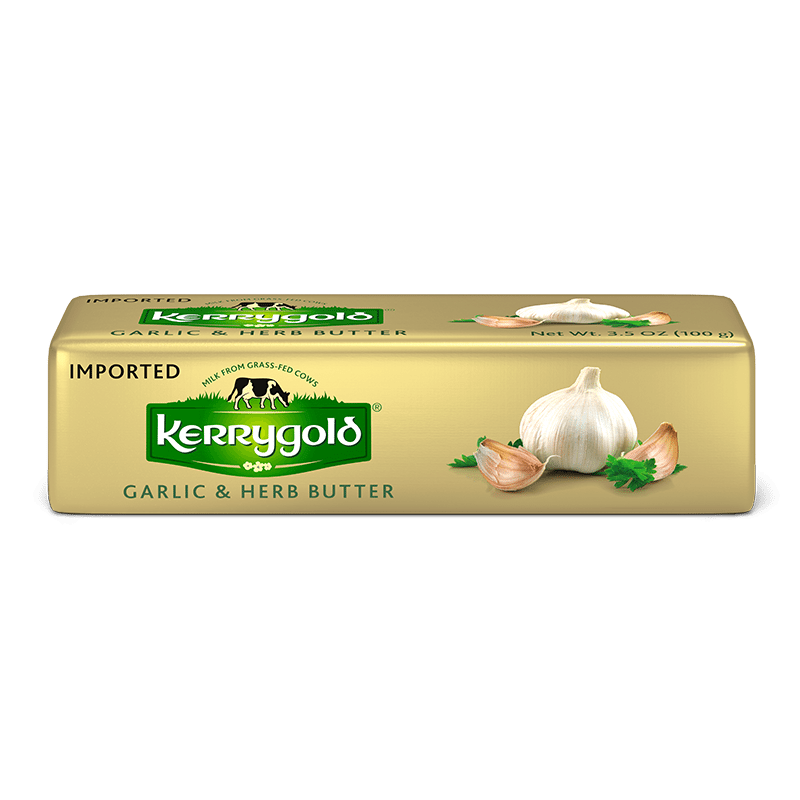 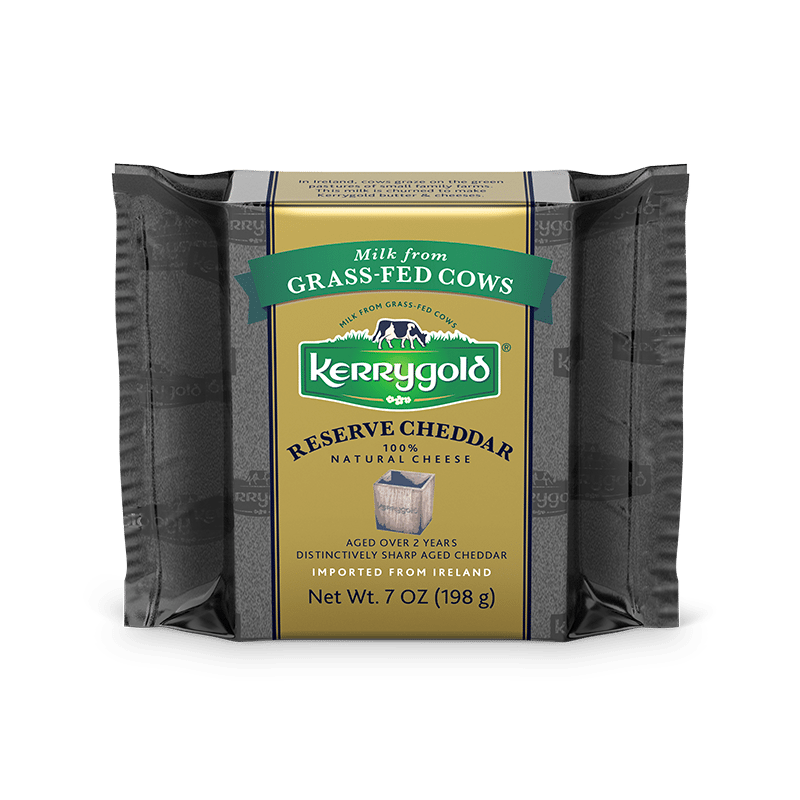 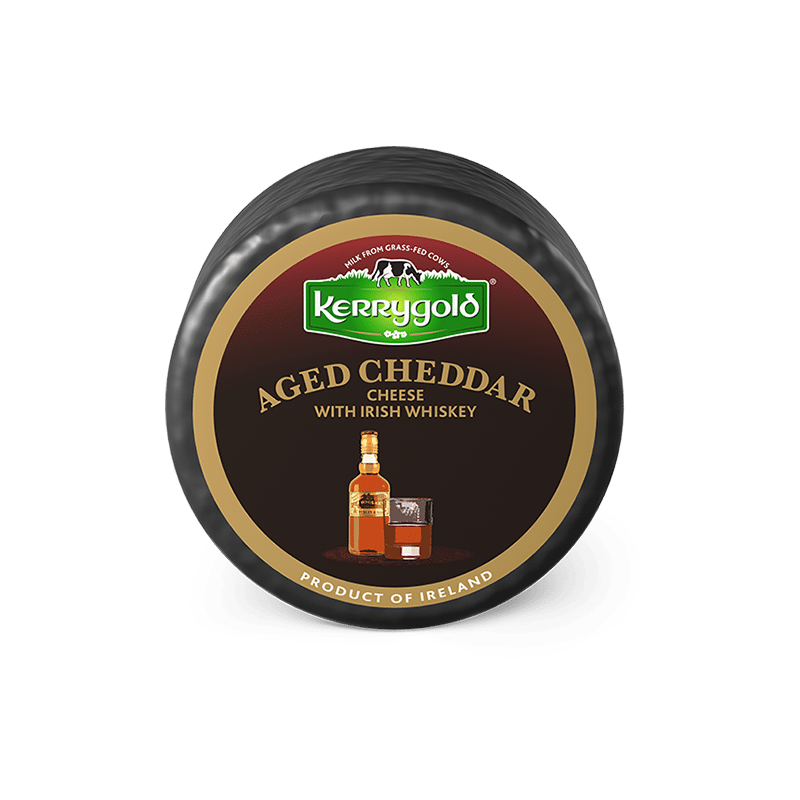 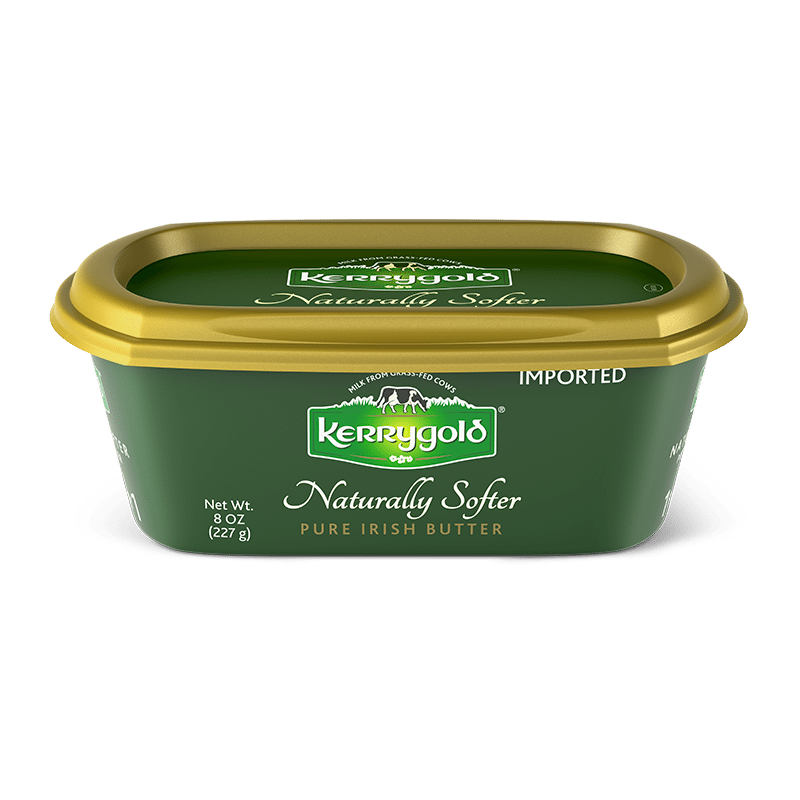 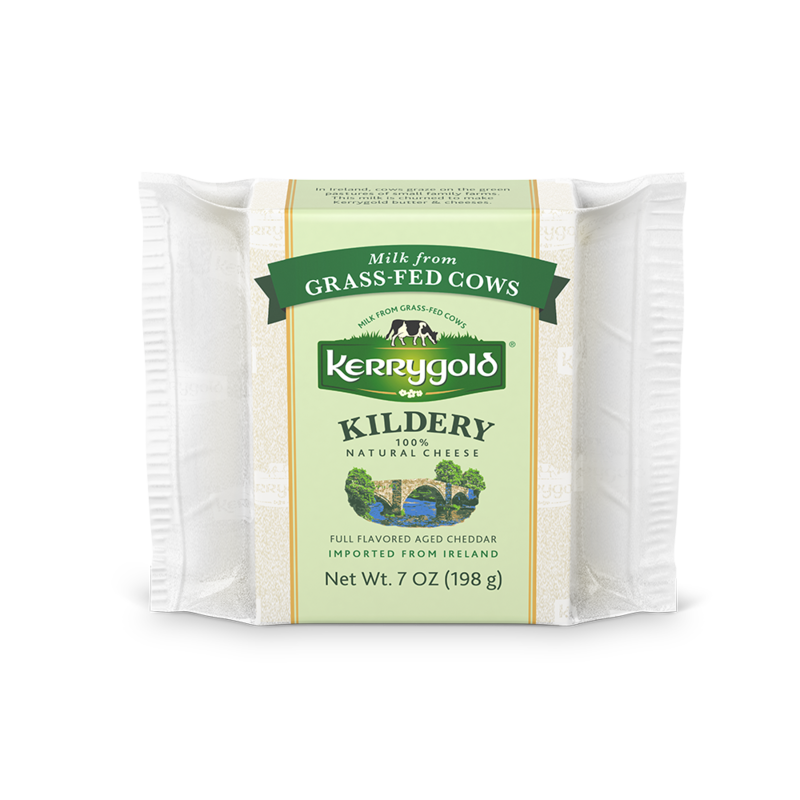 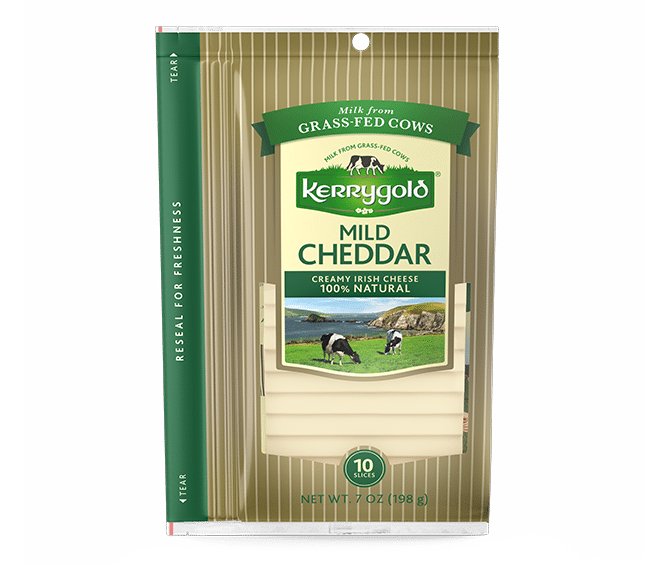 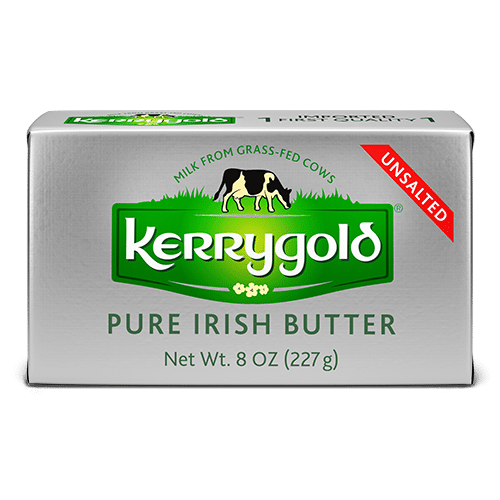 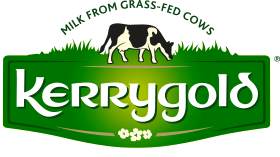 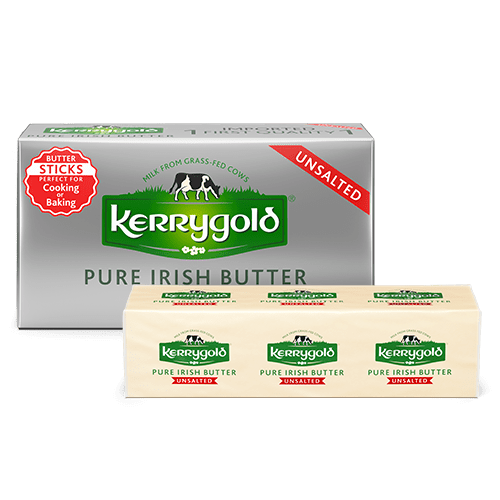 Kerrygold Savory Cheddar’s mellow flavor comes with a hint of butter and a faint zing. 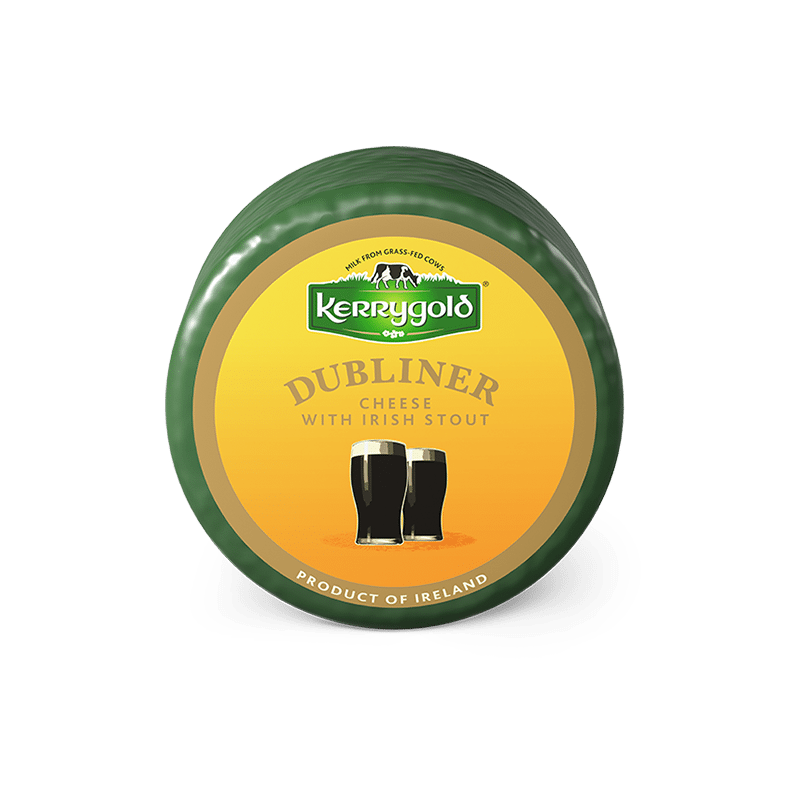 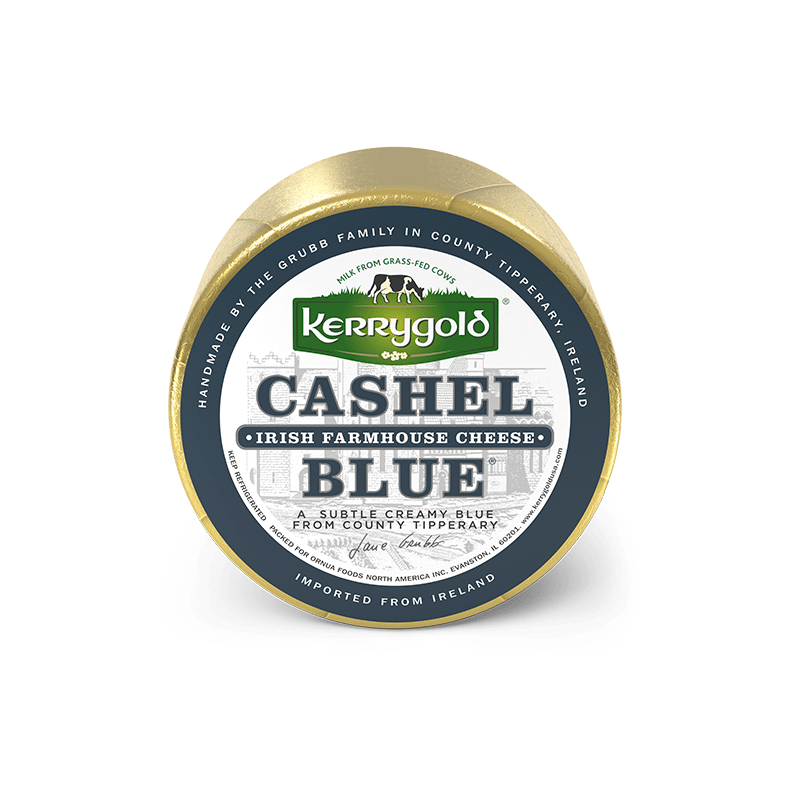 Made from the milk of Irish grass-fed cows, we bet this cheese will become a tasty staple of your kitchen cupboard.